GTArcade’s latest fantasy MMORPG saga League of Angels II just launched its Official Release in North America and is already generating quite a buzz. As more and more players join the game, now is the perfect time to expand LoA2’s guild system. Guilds are what brings players together in online games, and you are never alone in the land of the Angels. 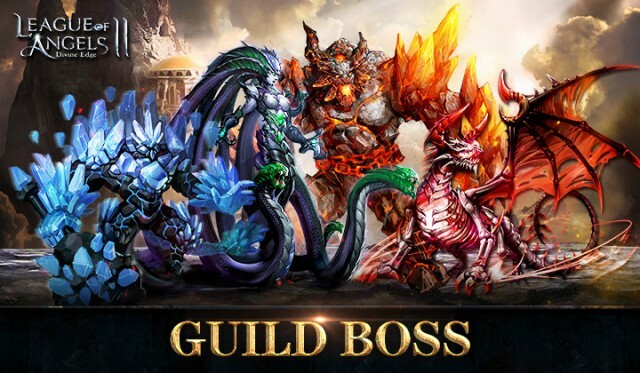 A new mode called Guild Boss will be coming in the new LoA2 update on April 14th. This new mode will require cooperation from an entire guild to reap great rewards. Prepare for a new challenge! Starting on April 14th, the new Guild Boss challenge will be available once every 2 days. Guild Boss will open at 8PM (server time) and guild members will have 30 minutes to eliminate the boss together. Members will earn rewards based on the total damage they deal during this period. There are also extra rewards for killing blows and other objectives. Unite your guilds and conquer all challenges! Are you familiar with Guild system in League of Angels II? Below is a quick guide to get you started. The Guild function in LoA2 unlocks when players reach level 20. Just click on the new Guild icon from the game interface and you will find a list of existing guilds to join. You may also create your own guild if you are level 30 or VIP level 3. Joining a guild will open up all kinds of new activities. 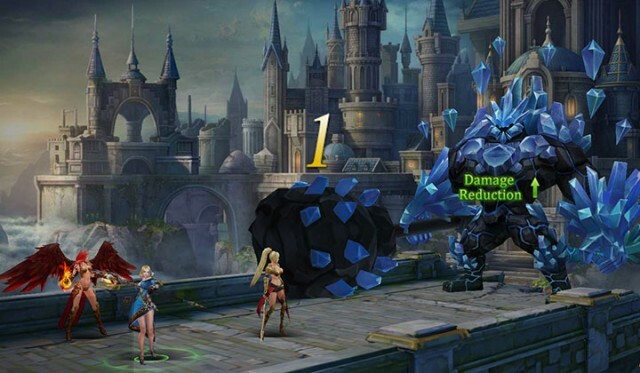 You can clear special Dungeons with your comrades, challenge epic Bosses, and earn a ton of guild benefits! The more you participate, the more Guild contribution you will gain, which can be exchanged for all sorts of items. Tech can also be researched within a guild that can give permanent stat bonuses to your characters, greatly boosting your Battle Rating! Guild Dungeons: Raid for Riches, Together! Guild Dungeon is a daily activity where guild members of all levels must work together and raid treacherous dungeons for rich rewards. The number of dungeon attempts are limited per player, and each stage gets progressively harder, but members can earn lots of Guild contribution for participating. Do you want to leave your mark in the history of the Angels? Gather your allies, build the mightiest guild, and become a legend! Join this epic free to play fantasty MMORPG today and experience everything League of Angels II has to offer. The Angels await their champion! Next：The Angels officially descend on North America!